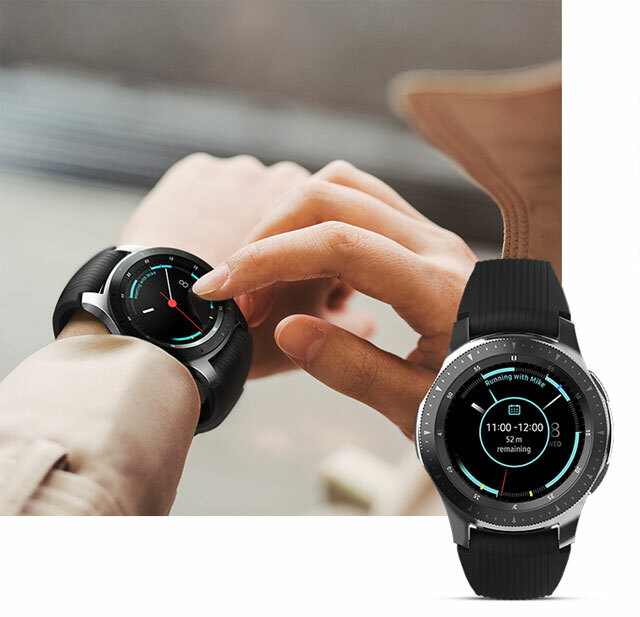 This Samsung Galaxy Watch with Bluetooth can do it all, with 5 sensors including heart rate monitor, GPS and barometer. 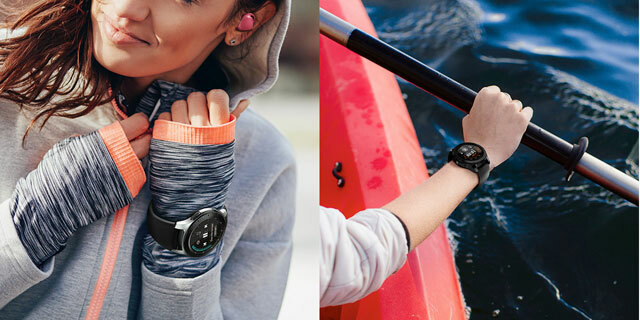 Pay on the go with Samsung Pay, run music and fitness apps and take phone calls* - and get reminders so you never miss a thing. 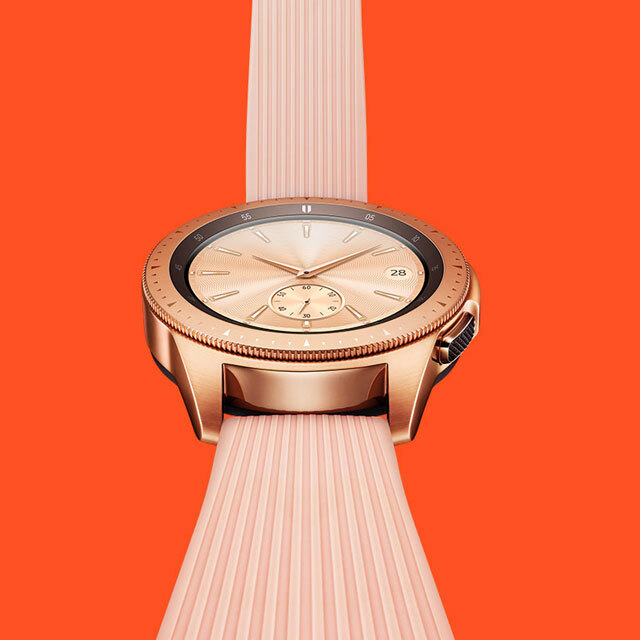 "The Samsung Galaxy Watch is feature-packed, crammed with sensors and is solid as a rock. 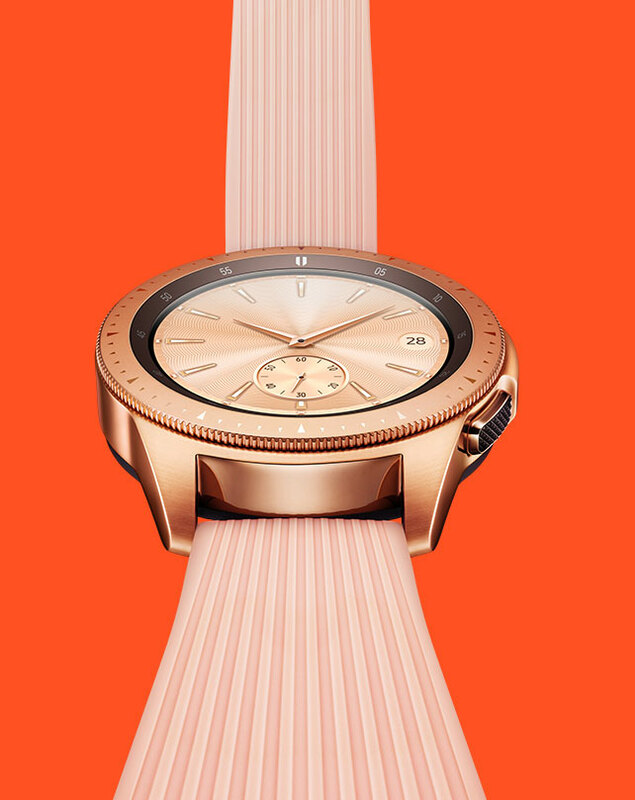 And you won't be caught short, with up to 7 days battery life."